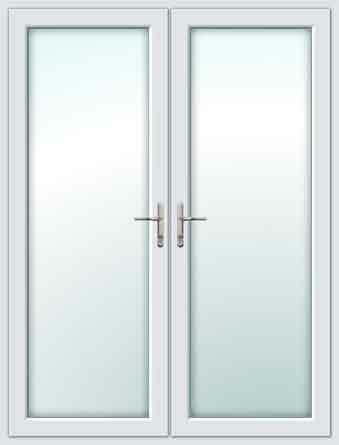 Our 3 Square Off Set Composite doors are great at keeping the warmth inside your home. They give exceptional thermal performance. Nothing to do with vests, but they will help keep you more snug indoors than timber, aluminium or UPVC doors - or any other type of door in the UK. Order a 3 Square Off Set Composite door today! You will not find a cheaper composite door anywhere of this quality!